Against most parent’s wants and wishes, our children will inevitably grow up. Transitioning your child from a baby bed to a big bed can be emotional and stressful at the best of times. Here at Happy Beds, we want to make tackling this transition easier for future parents with your help! And to say thank you for giving us your advice and completing our survey, you will be automatically entered our Mento Giveaway! 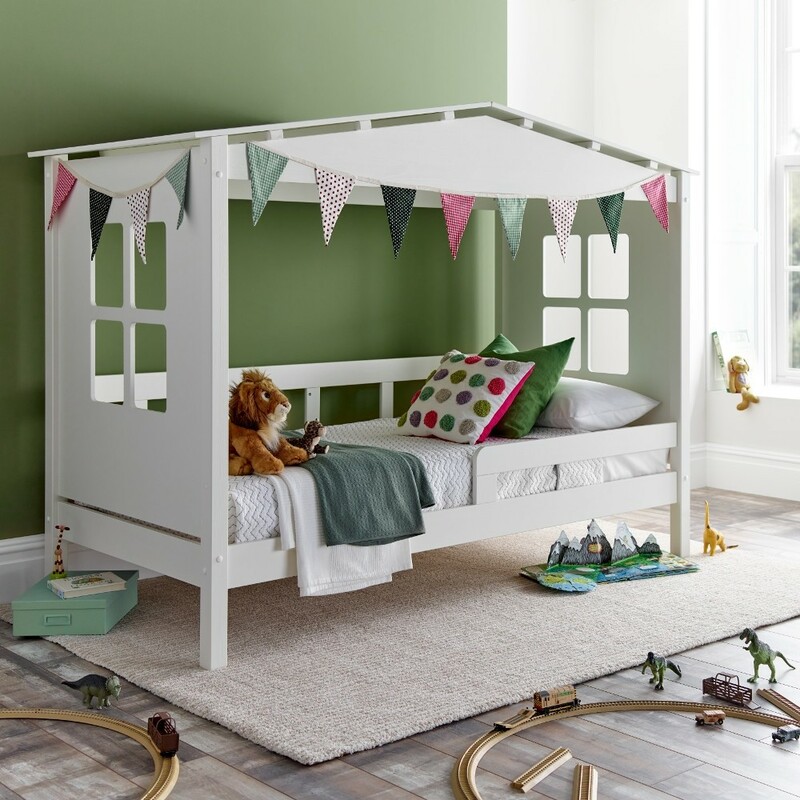 This is your chance to win a beautiful Mento Treehouse Bed worth £650! Simply answer the questions below and you will be entered into the draw where one lucky winner will receive the Mento White Wooden Treehouse Bed, delivered free of charge to their home! Entries for this competition close at midnight, 30th January 2019. More Terms and Conditions apply and can be found at the bottom of this page. From Baby Bed to Big Bed Survey! 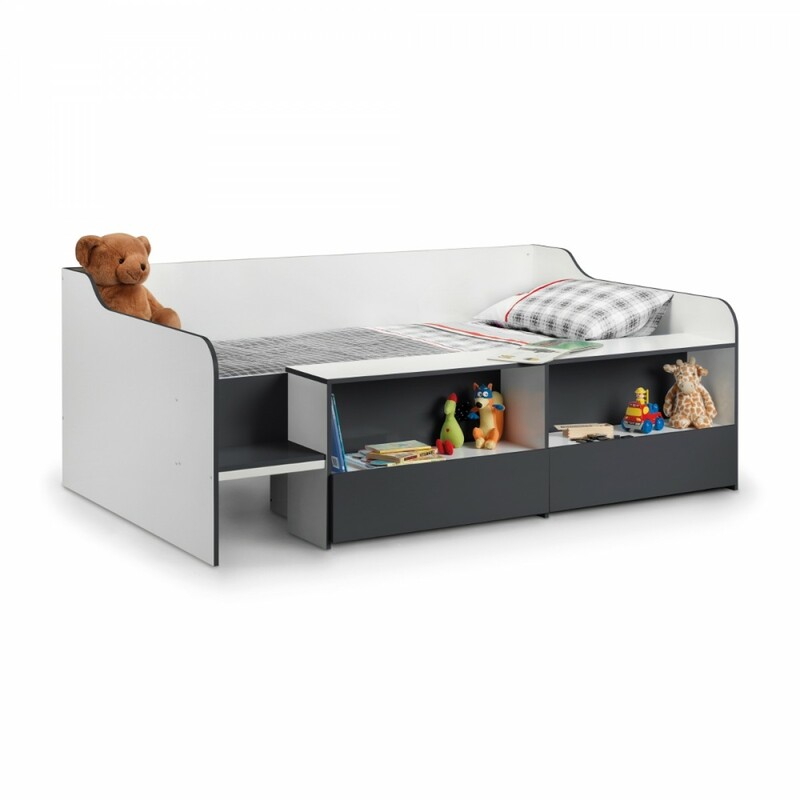 * When looking for a children’s bed what are the most important factors to your purchase? 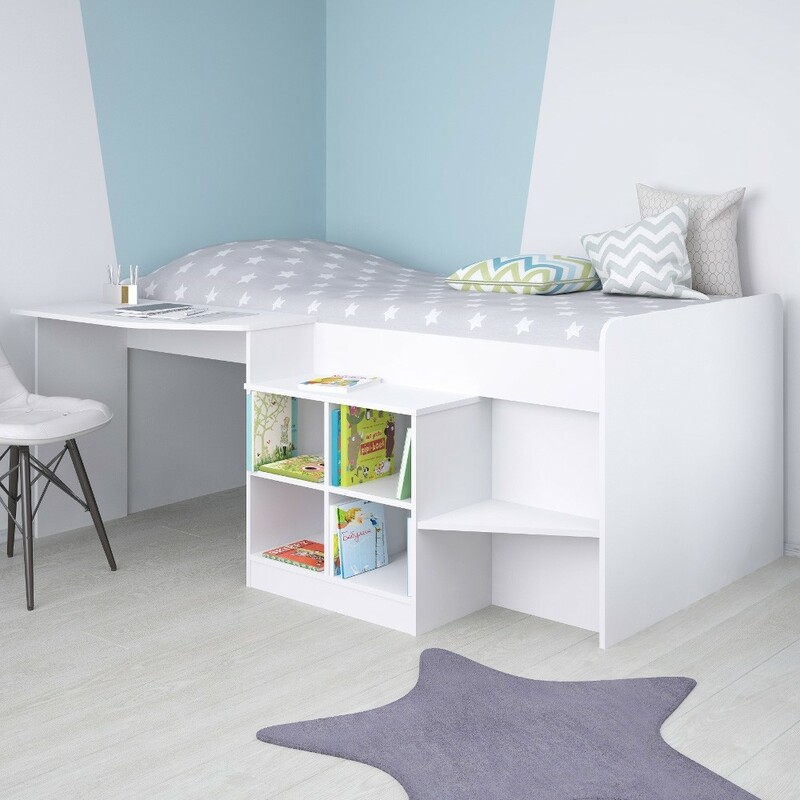 * When shopping for your perfect kids bed do you prefer? 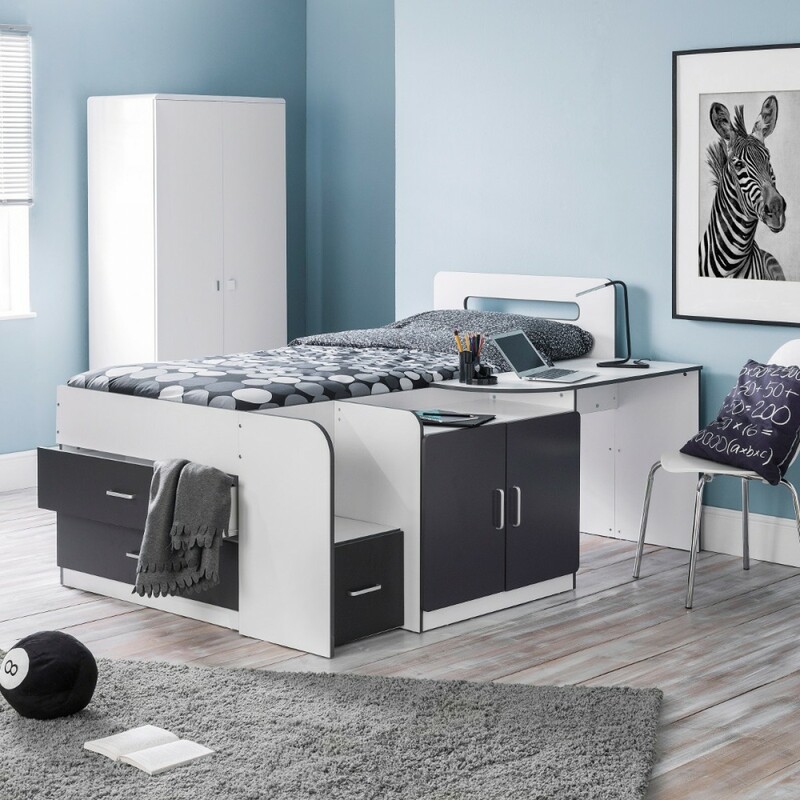 Whilst there are no rules about making the switch between bed sizes for your child, in your opinion what are the best ages for each bed transition? 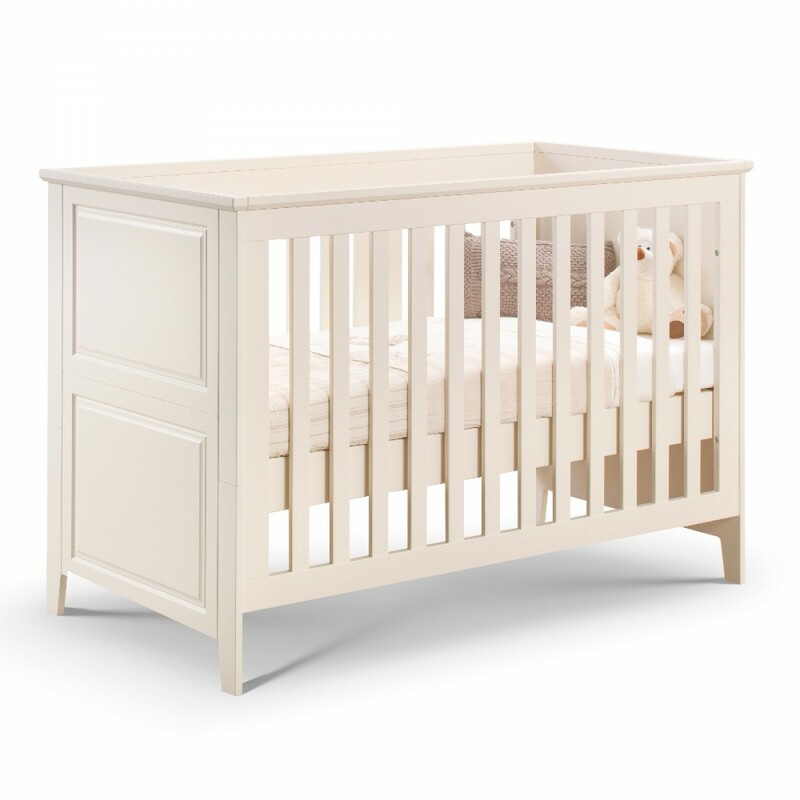 * At what age would you transition a child from a Baby Bed to a Toddler Bed? 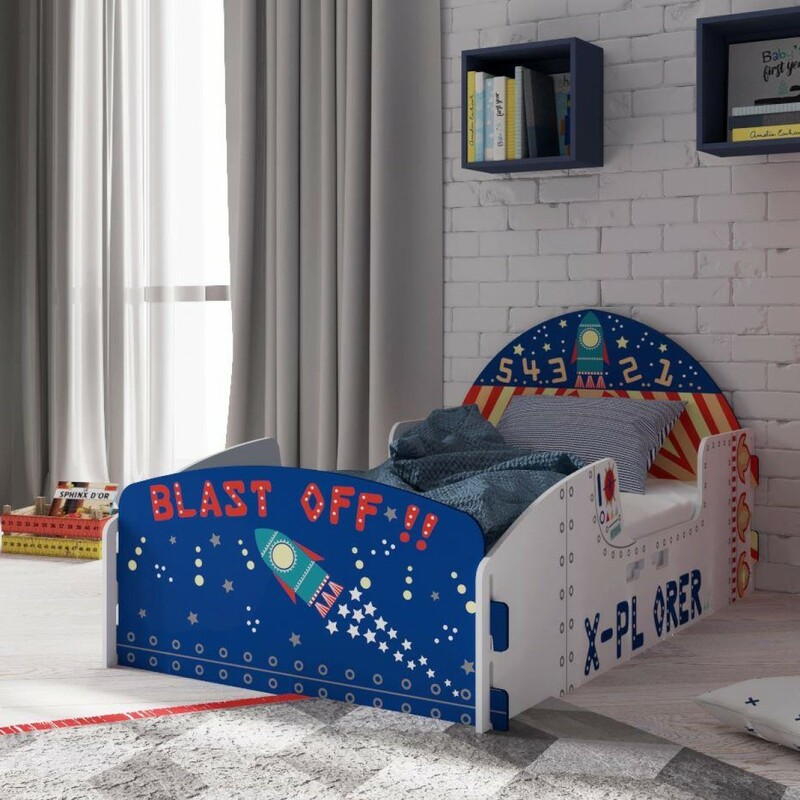 * At what age should the transition from a Toddler Bed to a Big Girl/Boy Bed happen? 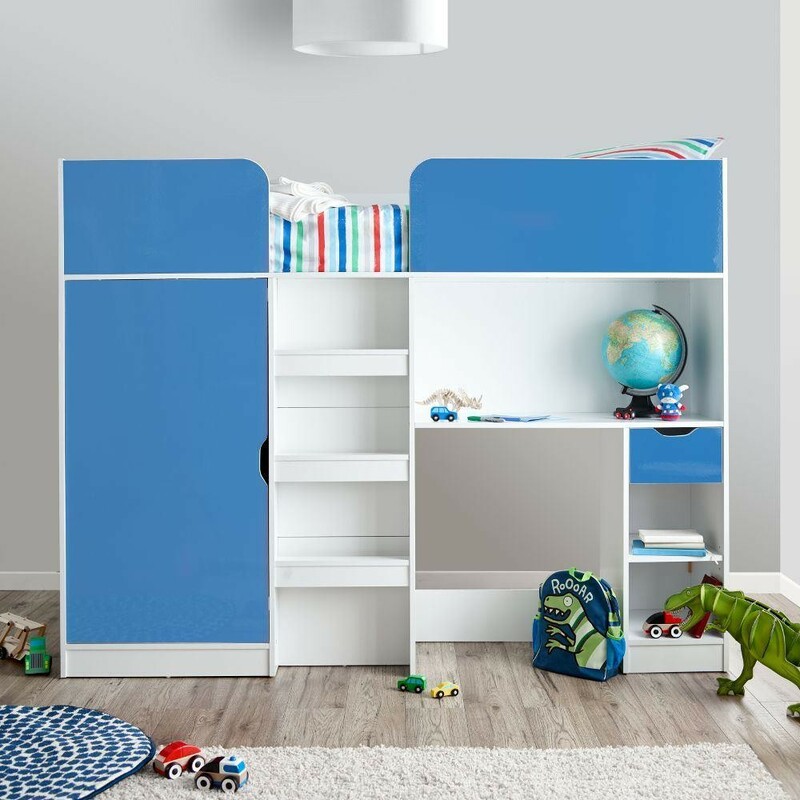 * At what age do you think a child should move from a Big Boy/Girl Bed to a Pre-Teen Bed? 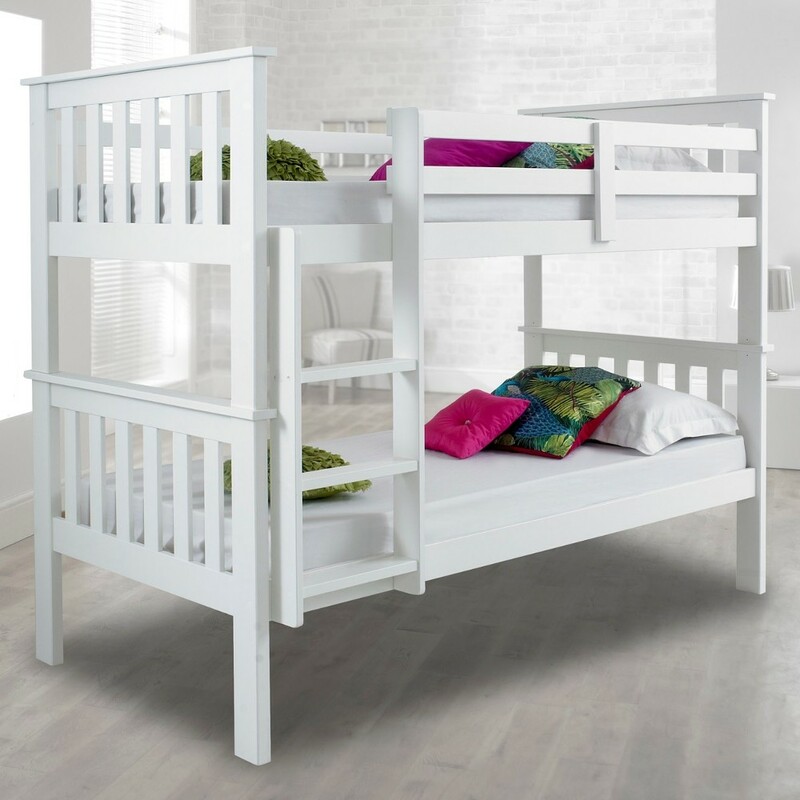 * At what age should the transition from a Pre-Teen Bed to a Teen Bed take place? 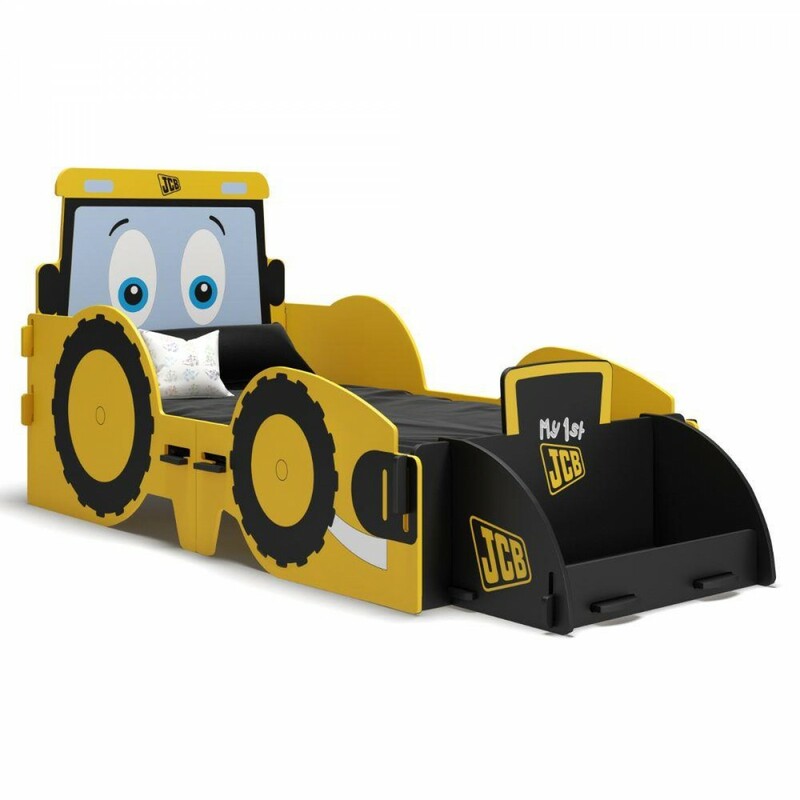 * What are your best tips and tricks for making the move from baby bed to big boy/girl bed as easy as possible? In 50 words or less why should you win the Mento Treehouse Bed? Do you have Facebook, Twitter, or Instagram? Follow us, like, tag and share our competition with your family and friends! The promoter is: Happy Beds operated by Happy Beds Ltd. Company number 10884409. Registered in England and Wales. The competition is open to residents of the United Kingdom aged 18 years or over except employees of Happy Beds and their close relatives and anyone otherwise connected with the organisation or competition. Route to entry for the competition and details of how to enter are on the official Facebook, Twitter, and Instagram accounts belonging to Happy Beds. Closing date for entry will be midnight 30th January 2019. After this date the no further entries to the competition will be permitted. Entry of the competition is only valid once the ‘From Baby Bed to Big Bed Survey’ is complete. Happy Beds is not responsible for inaccurate prize details supplied to any entrant by any third party connected with this competition. The prize is as stated and no cash or other alternatives will be offered. The prizes are not transferable. Prizes are subject to availability and we reserve the right to substitute any prize with another of equivalent value without giving notice. Please note: This competition prize does not include a mattress. The winner will be chosen at random, from all entries received and verified by Happy Beds and or its agents. Happy Beds will notify the winner when the prize will be delivered. Happy Beds’ decision in respect of all matters to do with the competition will be final and no correspondence will be entered into. By entering this competition you will be automatically subscribed to the Happy Beds email newsletter.